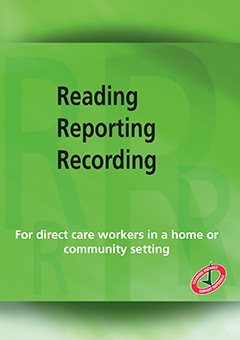 Reading rosters and filling in time sheets accurately may seem a mundane task but they are a vitally important aspect of every home and community support worker’s employment. Understanding numbers is a crucial part of their work. 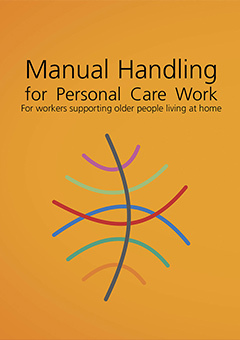 This video will help aged care and disability home support workers with numeracy skills so that they can read and understand rosters more easily and fill in time sheets accurately. 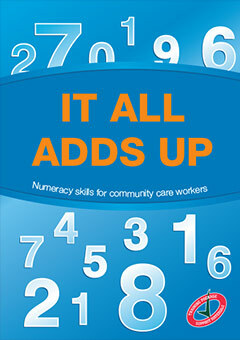 It also covers other aspects of their work where the ability to understand numbers is important. This video takes a light and entertaining approach to involve the audience and help them understand how numbers work in their job. 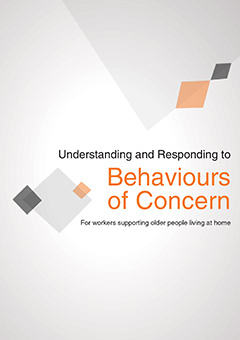 This understanding will make their work easier for everyone – support workers, clients and employers. 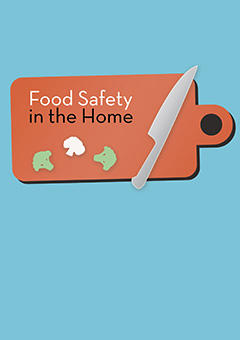 Project developed by Fran Haarsma Productions and funded under the Workplace English Language and Literacy (WELL) Program by the Australian Government Department of Education, Employment and Workplace Relations. CHCHCS001 Provide home and community support services.